What’s going on this Saturday? How about joining us for a day of Classic + Modern tales!? Modern adaptation of a Chinese classic fairy tale. Reflecting on our own journey of bravery and integrity. Ticket cost: Depends on number of people. Pls ask. Play to bond . Play to live. Work Hard-Play Hard. Let’s make to trip down to watch this new giant! Note: Pls bring along sportwear or swim trunk if you intend to try the facilities. Pls tell us if you are joining one or both activities. No see No Go! Be on time! 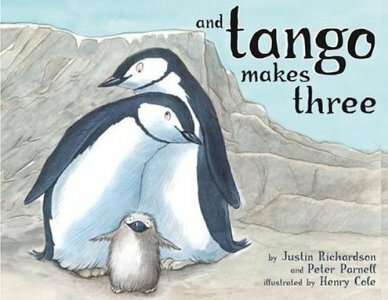 ps: anyone could bring along a copy of And Tango Makes Three? let’s read, then swim! Get a 10% discount EVERY TIME you pay by cash or NETS! Only @ The Garden Slug, your gay-owned & operated “straight-friendly” (haha) neighbourhood bistro in the breezy east of Singapore.